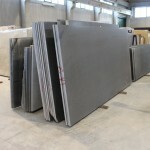 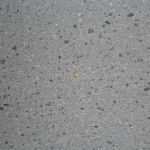 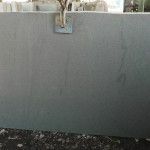 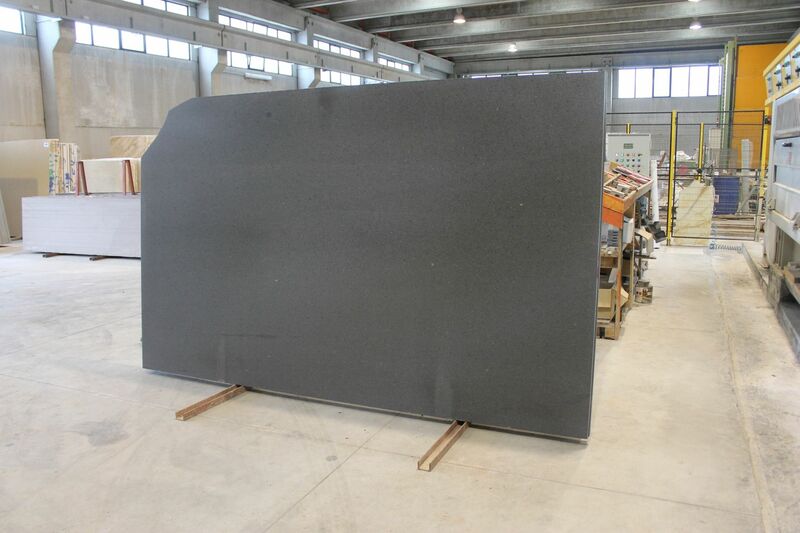 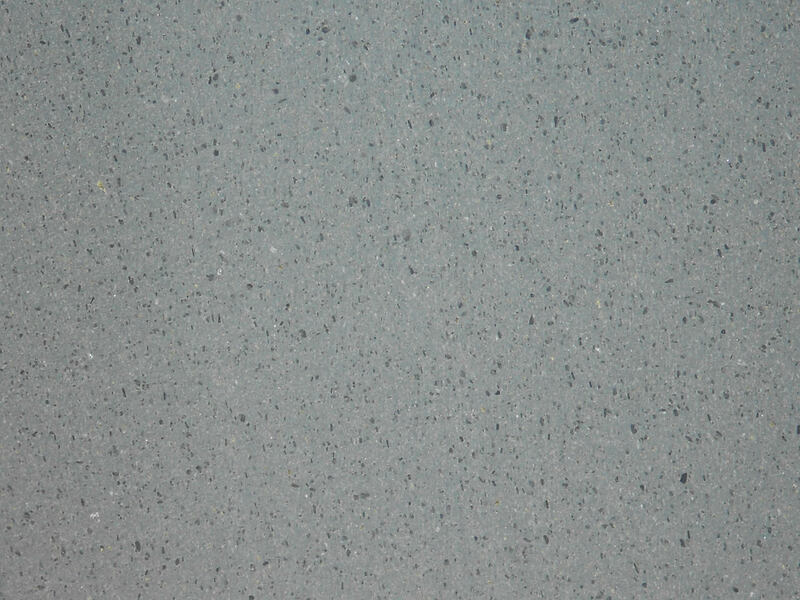 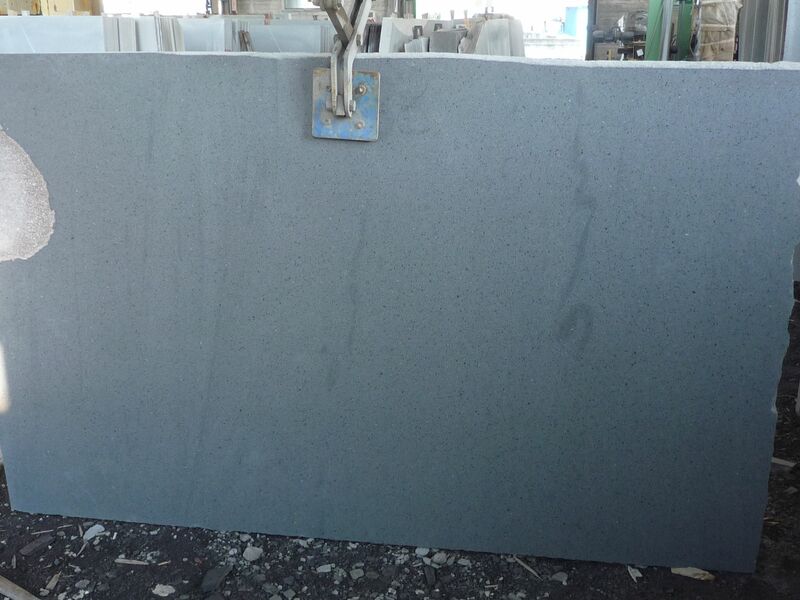 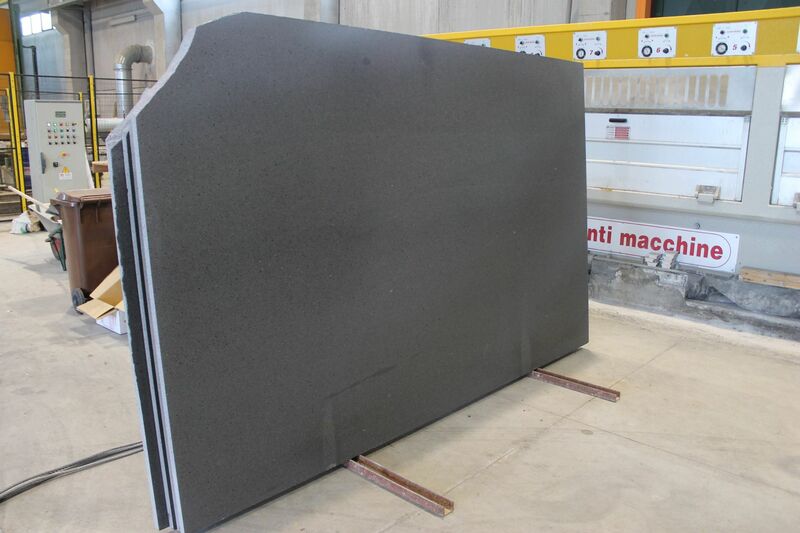 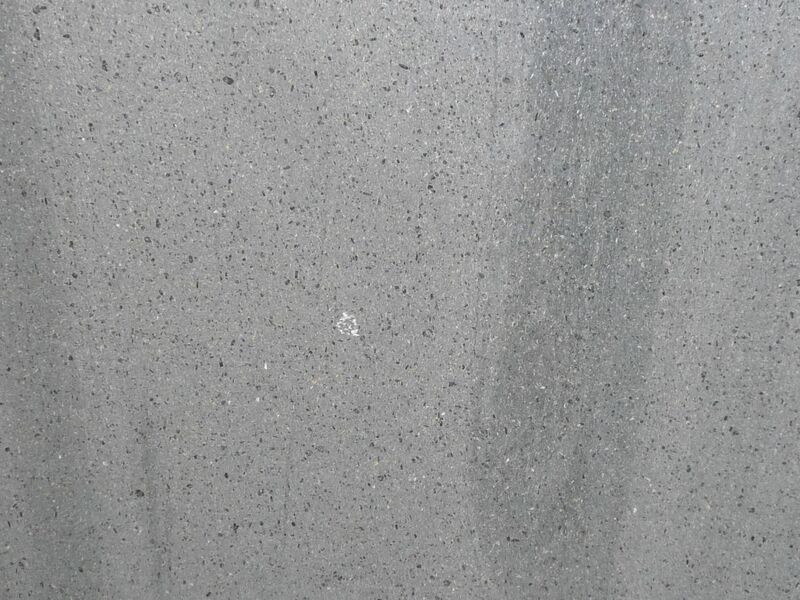 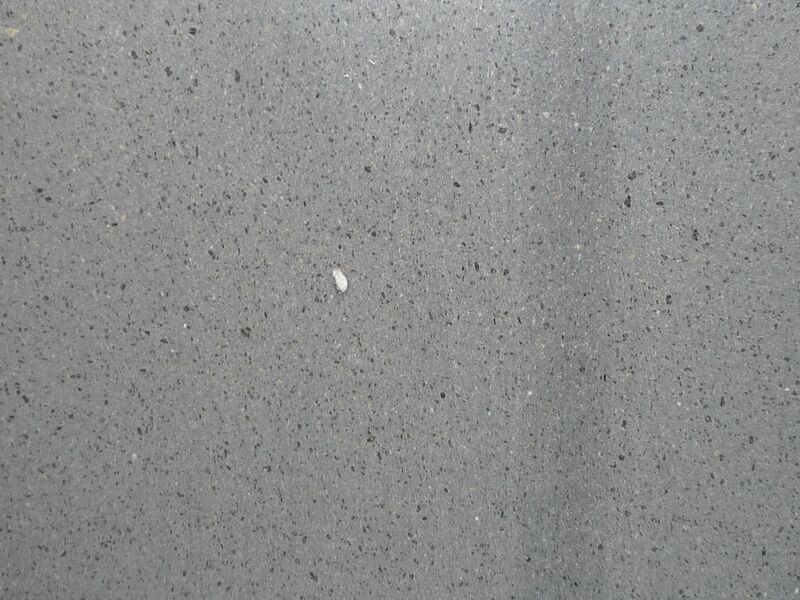 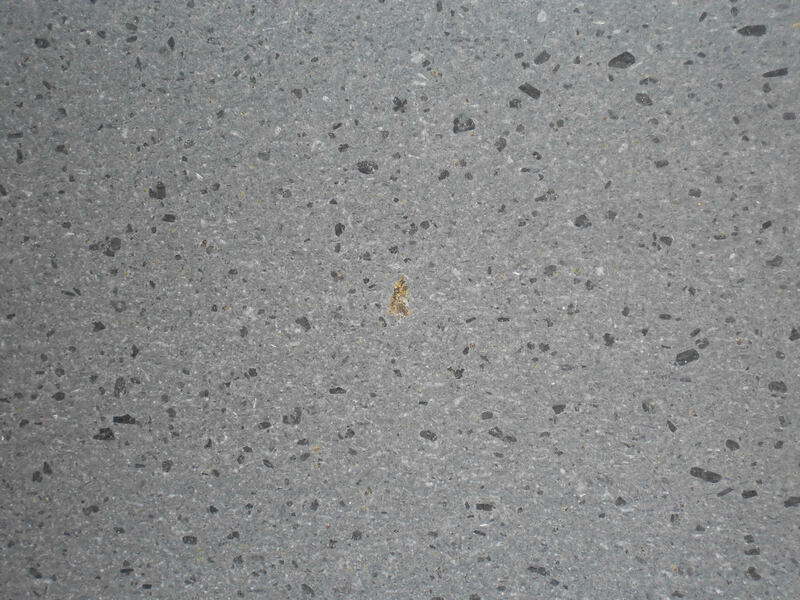 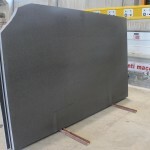 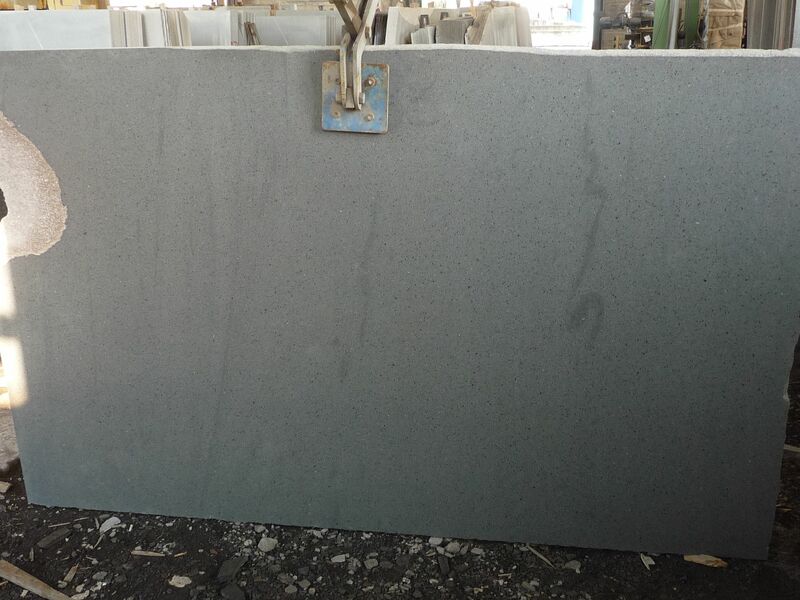 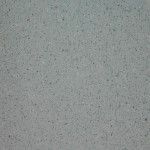 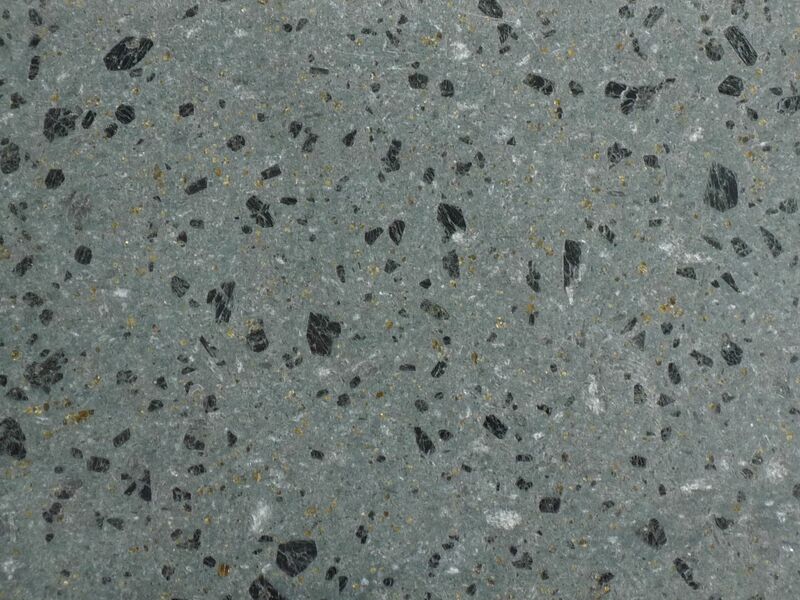 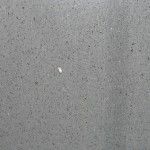 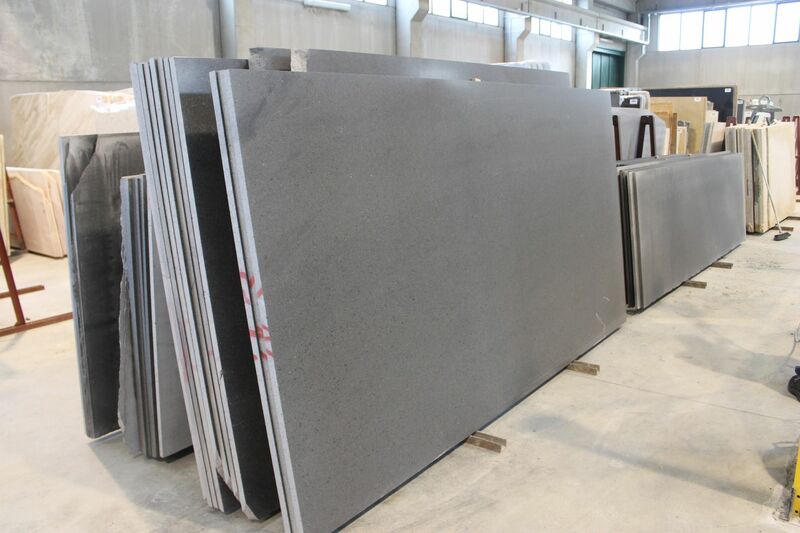 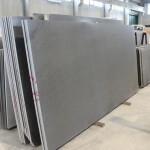 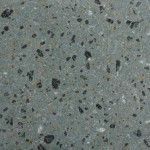 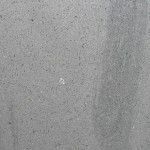 The flattening of lava stone consists of smoothing out the surface, making it perfectly flat and non-reflective matt. 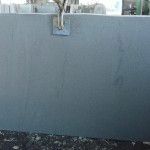 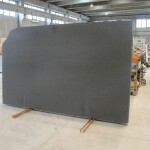 This is obtained with what we call the Basalt’s “closure” by means of a specific application of abrasive grain, which progressively becomes thinner. 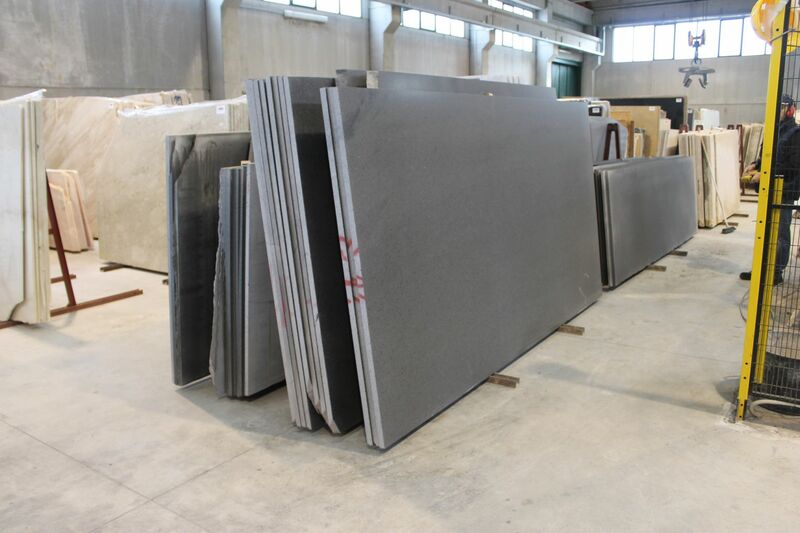 Fratelli Lizzio employs at this end the most modern and appropriate technologies, in order to obtain results that were unimaginable a few years ago.